The Perth Mint is Australia's main precious metals refinery and is responsible for manufacturing a range of precious metals bars and coins. These include the gold Kangaroo coin, the silver Kookaburra and Koala coins, and the Platinum Platypus coin. 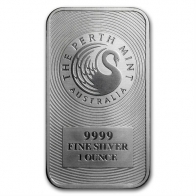 The Perth Mint also manufacture a range of gold and silver bars available to precious metals investors. 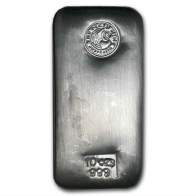 Perth Mint silver bars are available in a range of sizes, from 1 ounce to 100 ounces, with the most popular size being the 1 kilogram Perth Mint silver bar. 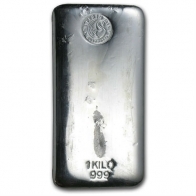 Perth Silver bars all contain a fineness of 999. 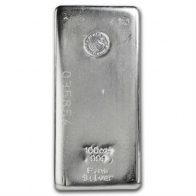 All Perth Mint silver bars are available for VAT-exempt Swiss storage or for delivery worldwide.